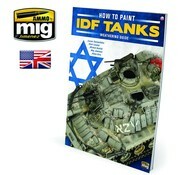 This is AMM6128 AMMO by Mig The Weathering Special - How to Paint IDF Tanks by Ammo by Mig. 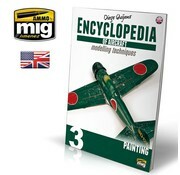 This is AMM6052 AMMO by Mig Encyclopedia of Aircraft Modelling Techniques #3 - Painting by Ammo by Mig. 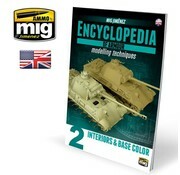 This is AMM6151 AMMO by Mig Encyclopedia of Armor Modelling Techniques #2 - Interiors & Base Color by Ammo by Mig. 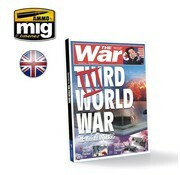 This is AMM6116 AMMO by Mig Third World War: The World In Crisis by Ammo by Mig. 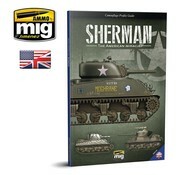 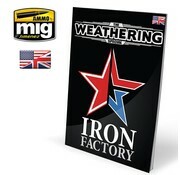 This is AMM6080 AMMO by Mig Camouflage Profile Guide - Sherman: The American Miracle by Ammo by Mig. 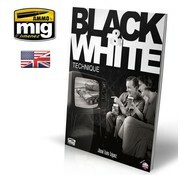 This is AMM6016 AMMO by Mig - Black & White Technique by Ammo by Mig. 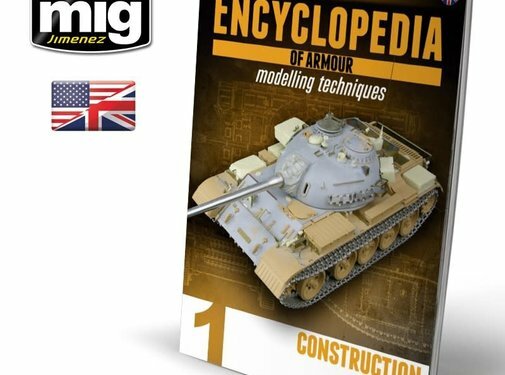 This is AMM6150 AMMO by Mig Encyclopedia of Armor Modelling Techniques #1 - Construction by Ammo by Mig. 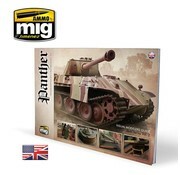 This is AMM6092 AMMO by Mig Camouflage Visual Modelers Guide Vol 2 - Panther by Ammo by Mig. 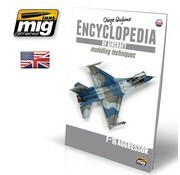 This is AMM6055 AMMO by Mig Encyclopedia of Aircraft Modelling Techniques #6 - F-16 Aggressor by Ammo by Mig. 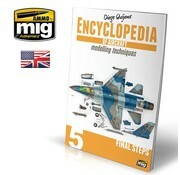 This is AMM6054 AMMO by Mig Encyclopedia of Aircraft Modelling Techniques #5 - Final Steps by Ammo by Mig. 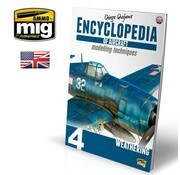 This is AMM6053 AMMO by Mig Encyclopedia of Aircraft Modelling Techniques #4 - Weathering by Ammo by Mig.